The 10th annual event, co-sponsored by the Metro Atlanta Mayors Association (MAMA), is designed to raise support for the development of a regional-scale bicycle network of both on-road facilities and multi-use trails, and cycling connections near major facilities, activity centers and schools. The bike ride is free and open to the community but participants should pre-register at www.GeorgiaRidesToTheCapitol.org. The first 100 registrants to donate at least $50 will receive a limited edition, 10th anniversary cap by PRIMAL Cycling Wear! All registered riders will receive a 10th anniversary reflective leg band. You are invited to JOIN Commissioner Fred Boykin and other City of Decatur staff members for the Decatur leg of the ride. 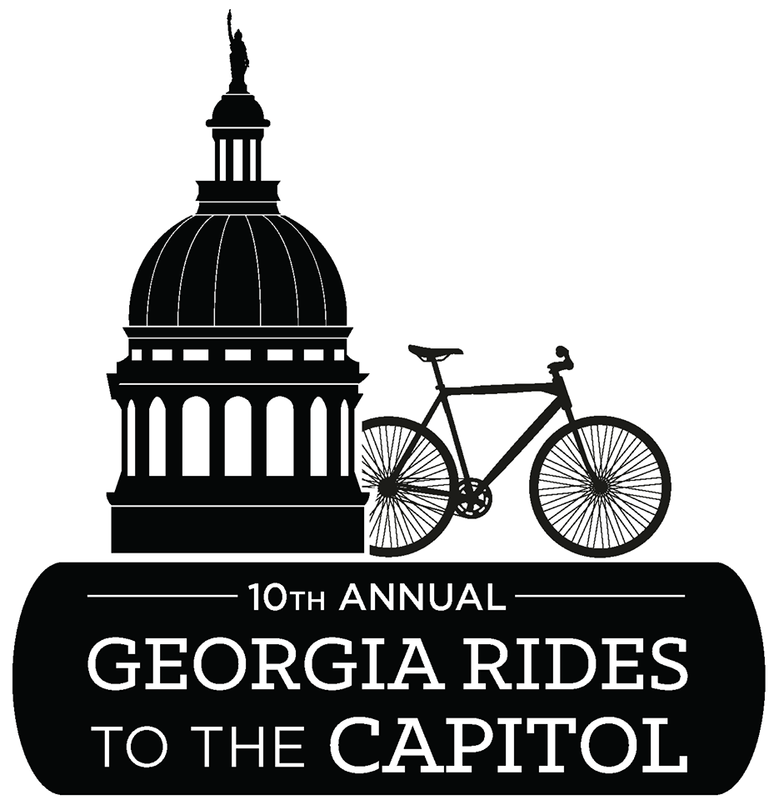 The Decatur ride leaves from the north parking lot of the East Lake MARTA Station, 2260 W. College Avenue at 10:45 a.m. and arrives at the Capitol at approximately 11:40 a.m. The ride from Decatur is 5 miles one way with some hills and will proceed at a slow pace. Visit www.georgiabikes.org for more information and/or see their facebook event details.